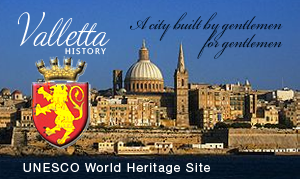 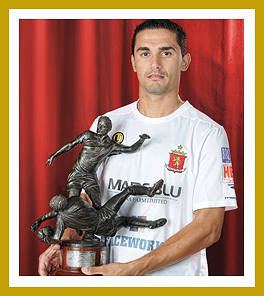 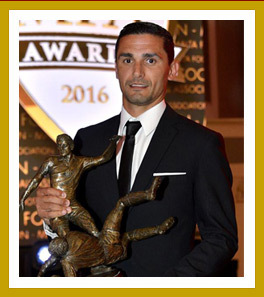 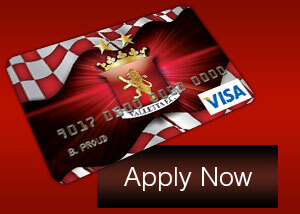 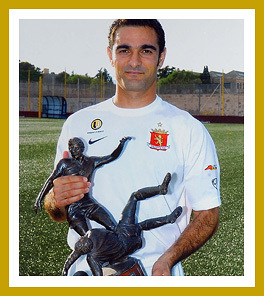 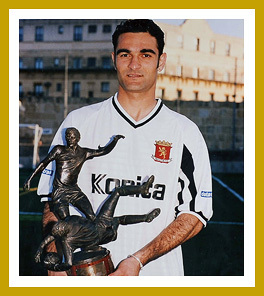 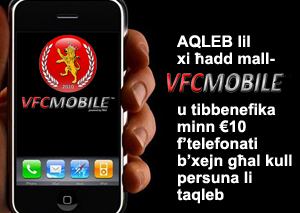 The MFA Player of the Year Award is an annual award given to the player who is adjudged to have been the best of the year in Maltese football. 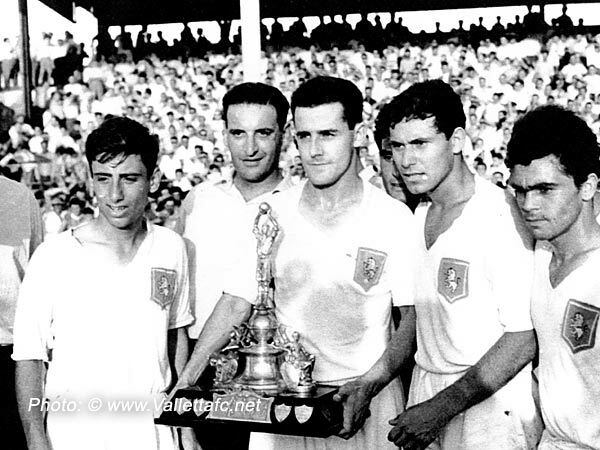 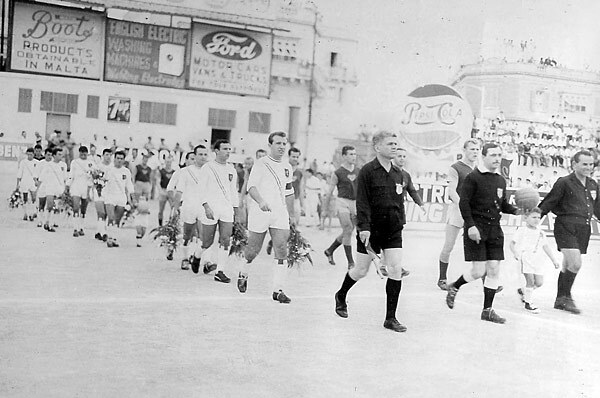 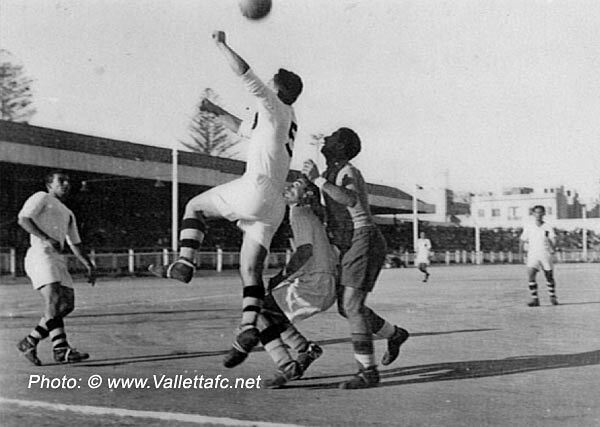 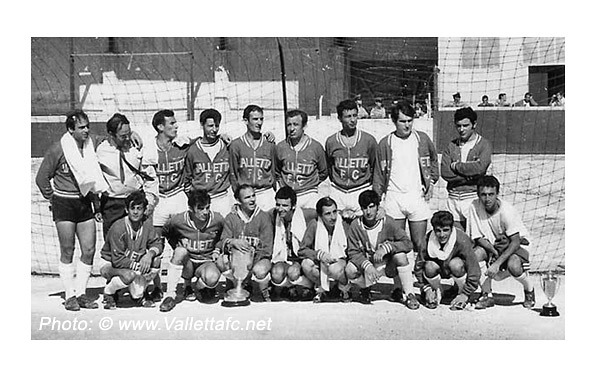 The award has been presented since the 1954–55 season and the winner is chosen by a vote amongst the members of the players' trade union, the Professional Footballers' Association (MFA). 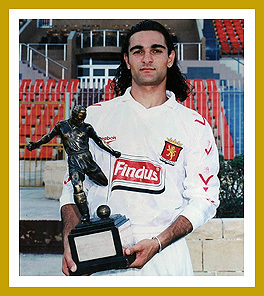 The first winner of the award was Floriana player Lolly Debattista. 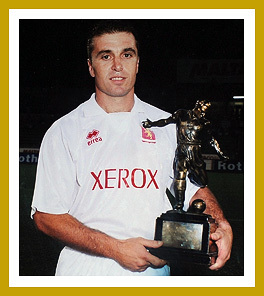 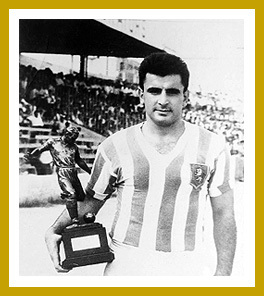 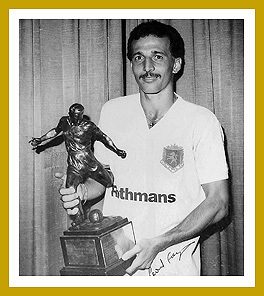 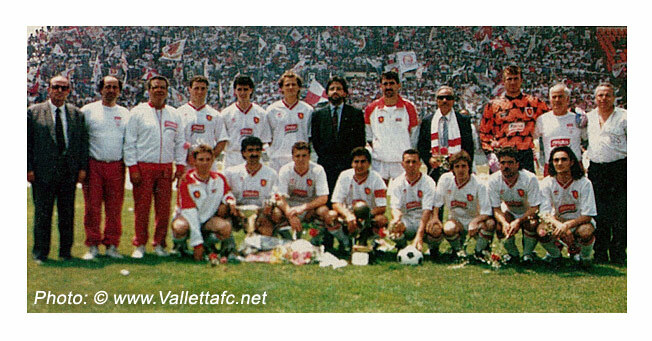 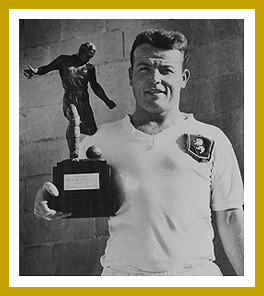 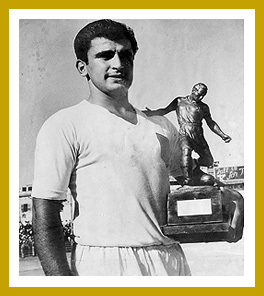 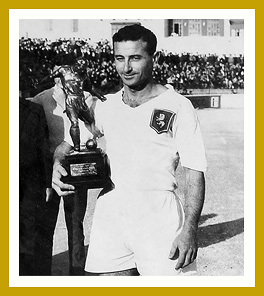 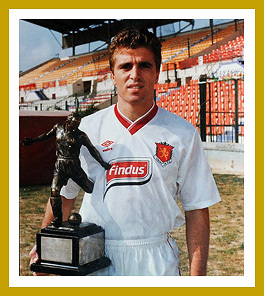 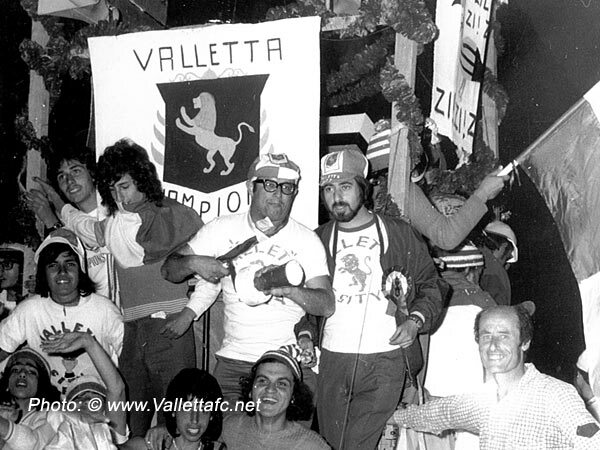 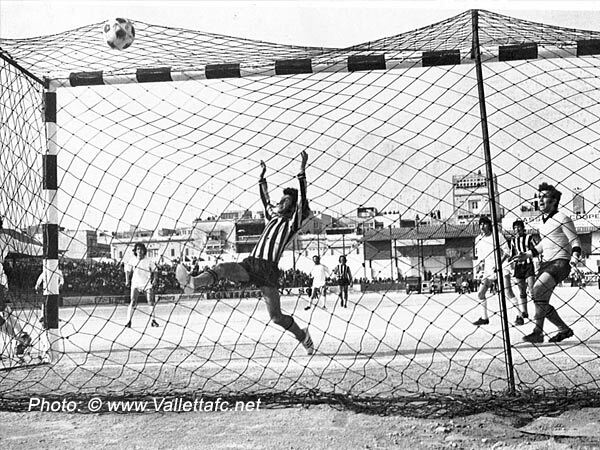 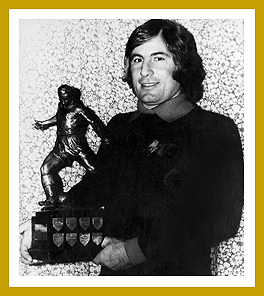 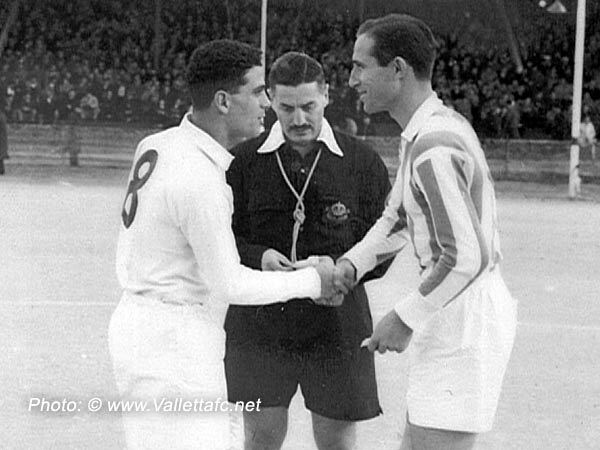 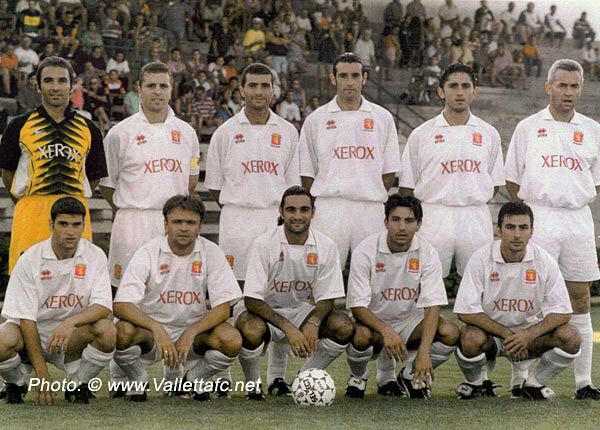 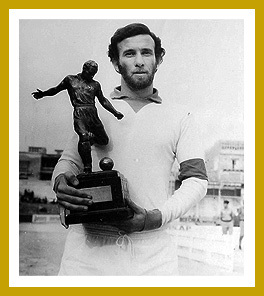 Gilbert Agius has won the award on three occasions while Joe Cilia, Nicky Saliba and Roderick Briffa won this honour twice.